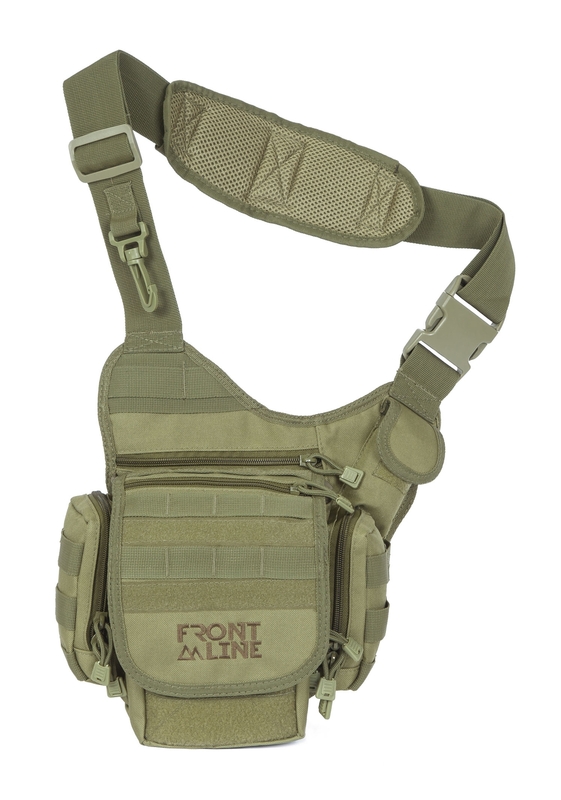 Front Line’s tactical holsters are purposefully designed for law enforcement agents and military personnel. 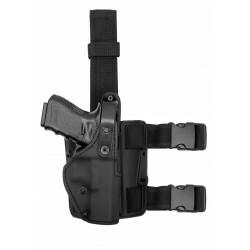 Our range of tactical thigh holsters use advanced retention level III and upgraded locking systems to ensure fluid drawing motion and fast draw times. 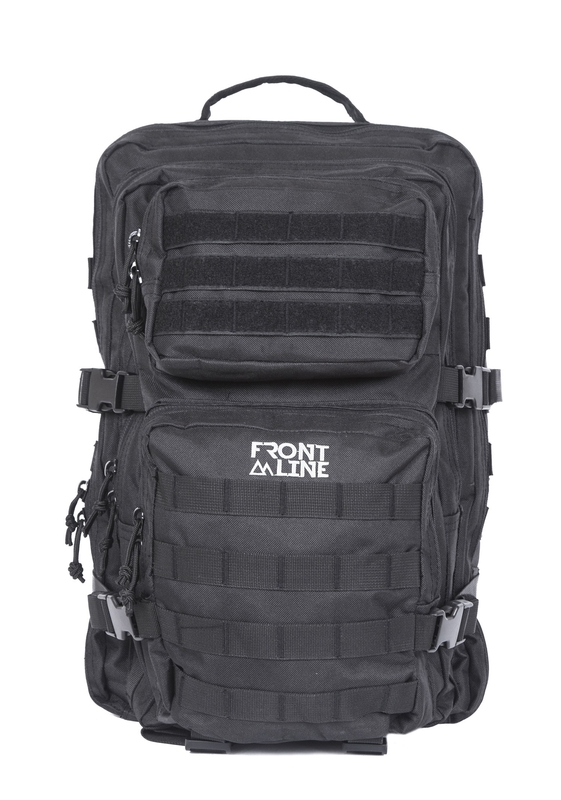 This is ideal for tactical agents operating in high-stakes environments where securing your weapon, while not compromising on draw times is of the utmost importance. 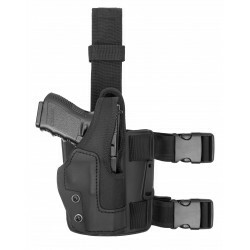 Our tactical holsters are built using KNG - a multi-layer material developed by Front Line which combines kydex with PVC and polyethene to provide a high degree of comfort, security, and protection. 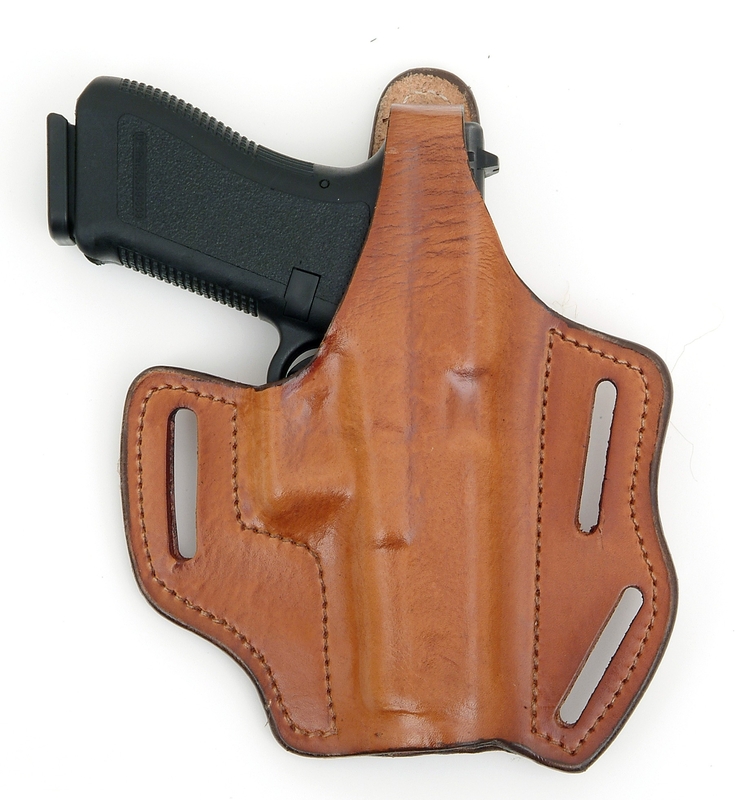 We custom-design our tactical gun holsters to suit your needs. 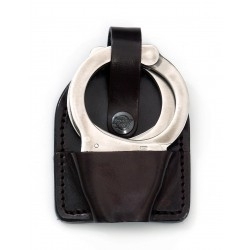 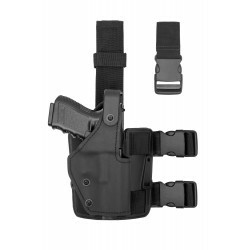 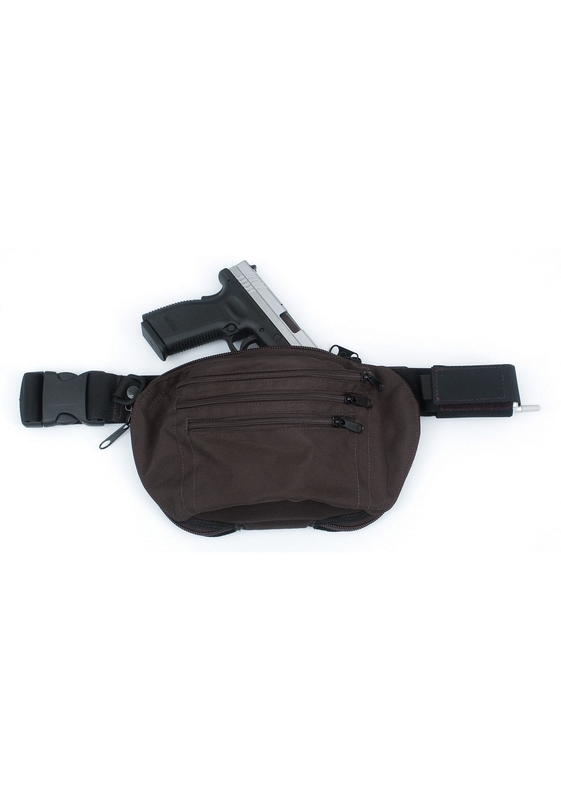 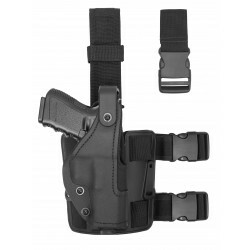 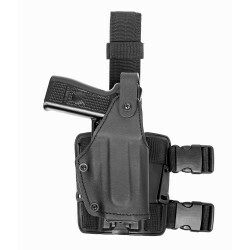 Just select your desired tactical holster, fill in your individual preferences and we will take care of the rest.